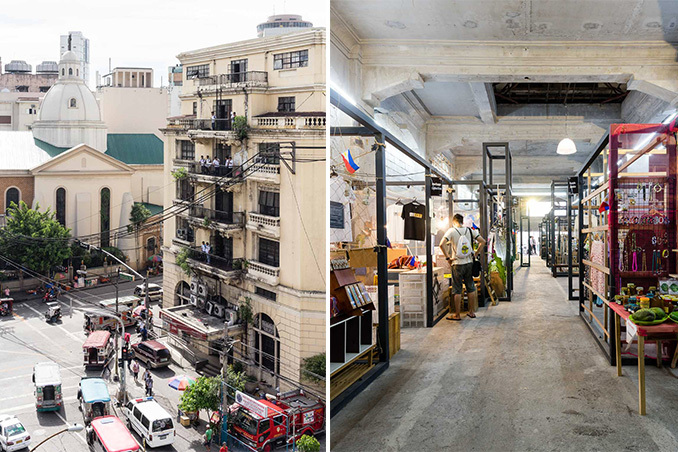 Go on a daytime tour of this famous Manila street to get a dose of art and design, plus learn a lot about its history! Back in its heyday of the 1900s to the 1930s, Escolta had the glamorous distinction of being called the “Queen of Streets” where Manileños went to shop, work, and dine. Time has not been kind to this once-beautiful street, but that will not always be the case now that many groups are working on its revival. Rediscover this short but storied street and area by going on a daytime tour—here’s what you can do while you’re there.